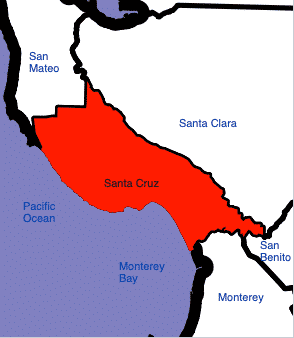 Filley and Associates provides investigation services to Santa Cruz county. We conduct criminal and civil investigation, surveillance, witness interviews and other private investigation. We are often called in for SCUBA related investigations in Santa Cruz. We conduct investigations in the city of Santa Cruz, Watsonville, Live Oak, Scott’s Valley and Capitola, as well as the smaller communities, including Soquel, Rio del Mar, Interlaken and Ben Lomond.